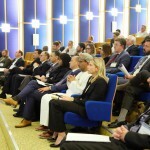 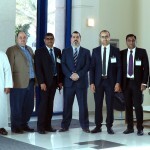 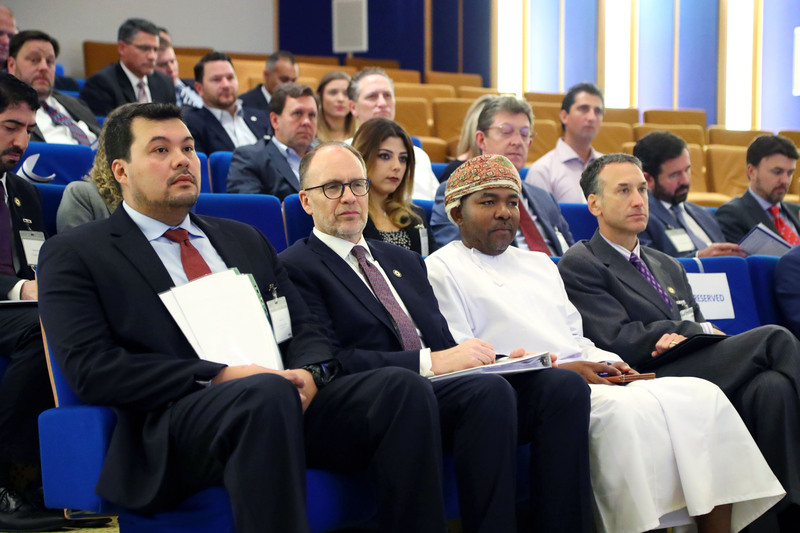 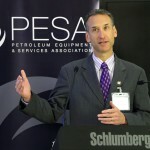 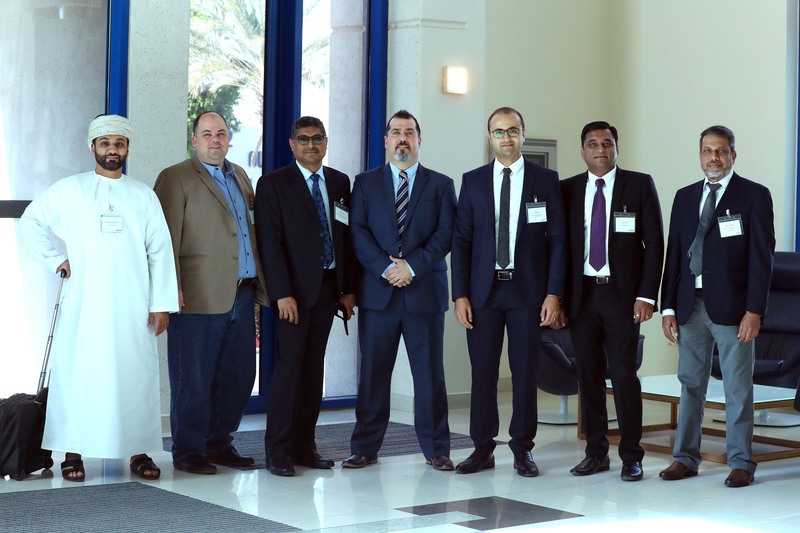 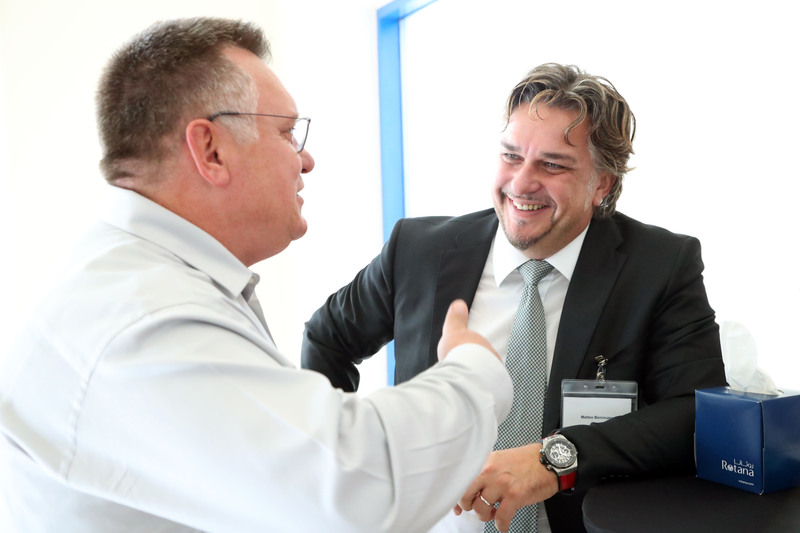 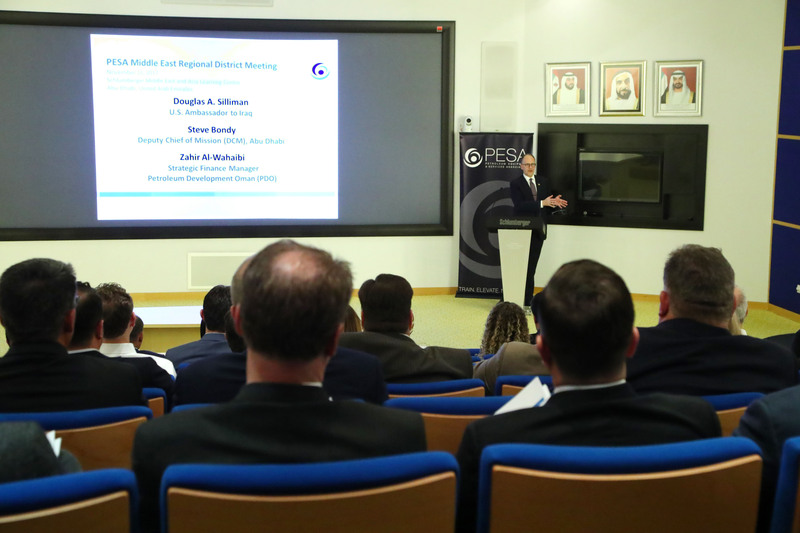 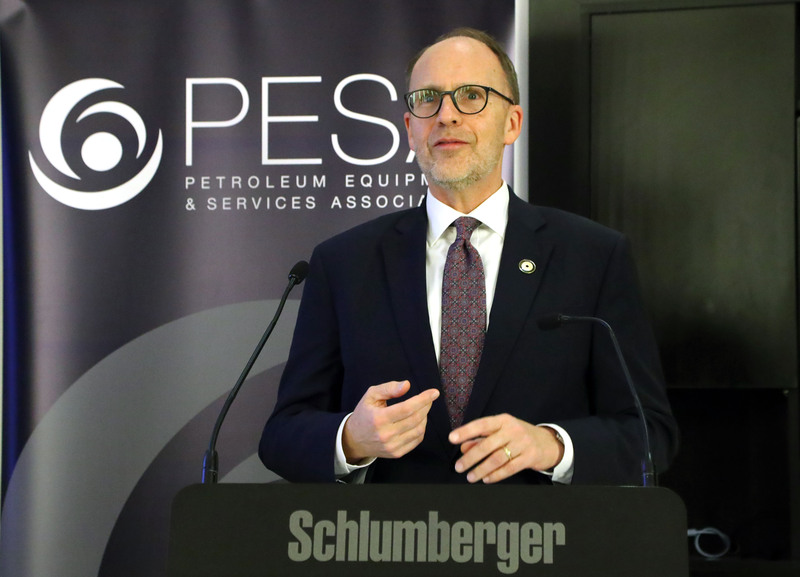 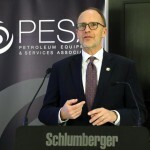 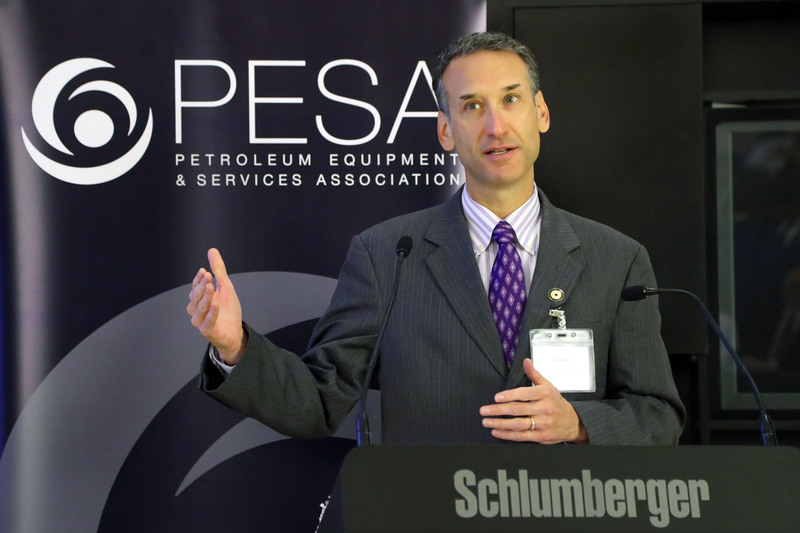 The PESA International Outposts Subcommittee hosted a Middle East Regional District Meeting at the Schlumberger Middle East and Asia Learning Centre in Abu Dhabi on November 14 during the Abu Dhabi International Petroleum Exhibition and Conference (ADIPEC). 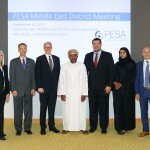 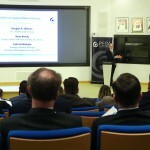 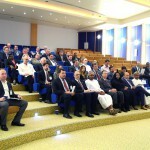 The mission of the Regional District Meeting was to provide a collective environment where PESA members were able to address MENA region-specific issues through an influential industry group, engage in best-practice sharing within anti-trust compliance and receive region-specific industry intelligence. 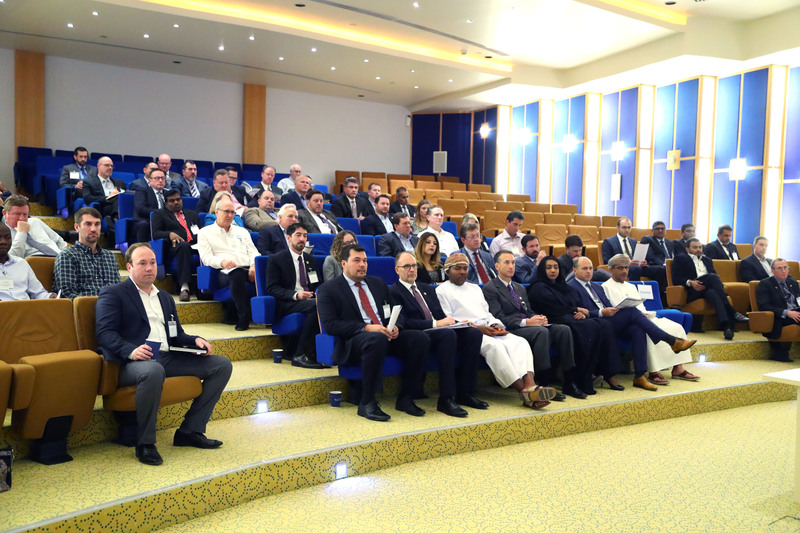 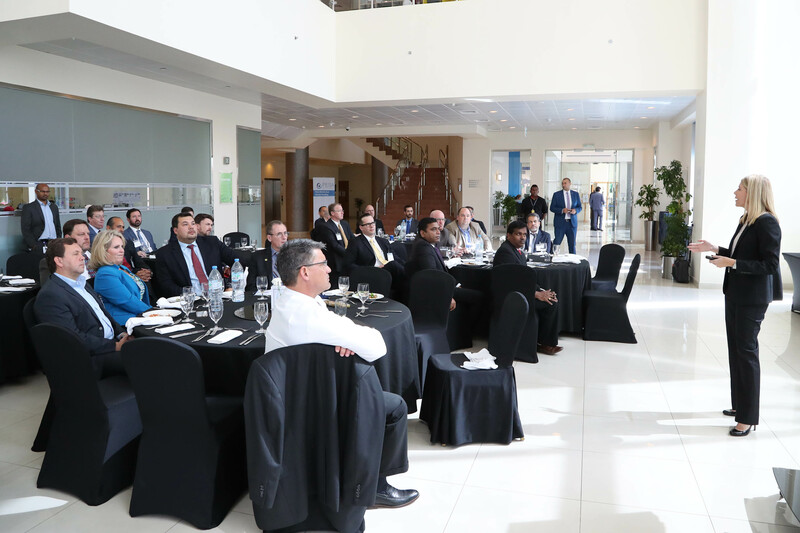 Ambassador Douglas Silliman addressed U.S. corporate development in Iraq and Deputy Chief of Mission Steven Bondy, addressed U.S. corporate development in the UAE. 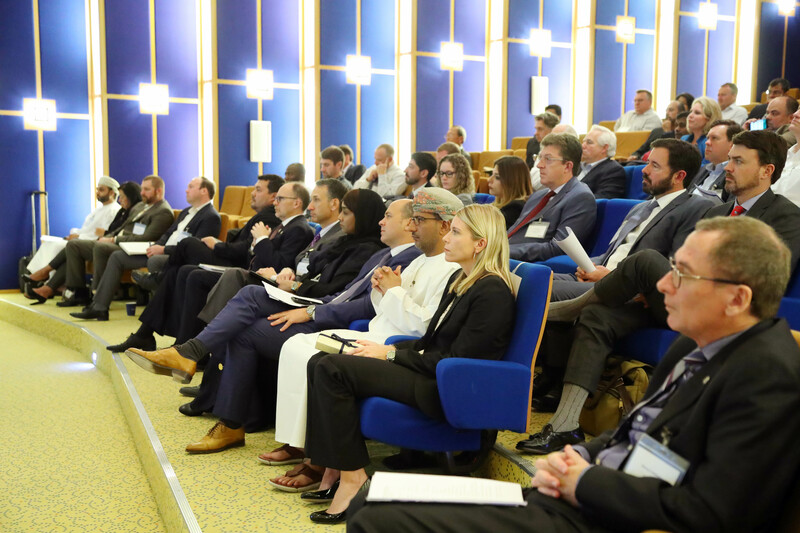 In his keynote speech, Zahir Al-Wahaibi, Strategic Finance Manager, Petroleum Development Oman (PDO), addressed region-specific industry dynamics surrounding the current low-cost environment as well as operator/oilfield service and supply collaboration. 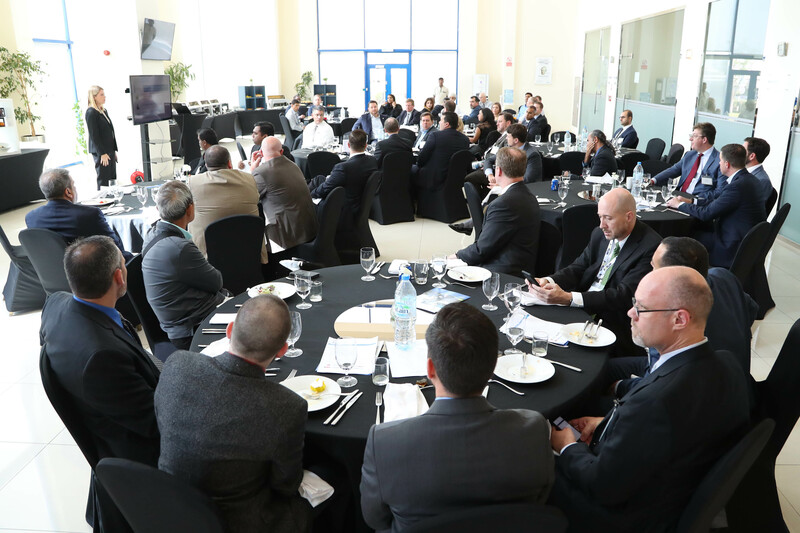 After the address, attendees convened for a group luncheon to informally discuss and identify target region-specific issues. 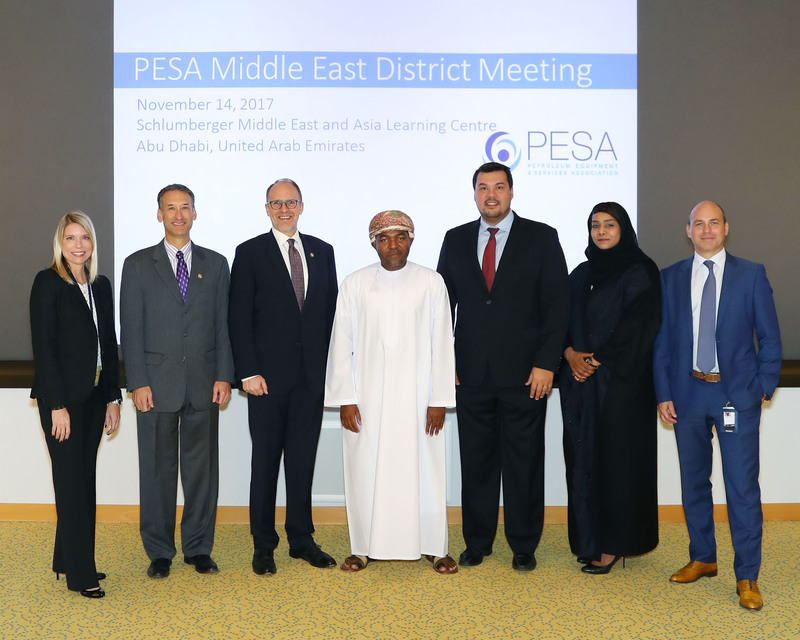 PESA Board Member Richard Alabaster, President-Surface Technologies, TechnipFMC; PESA Middle East Regional Chairman Dennis Jol, VP – International, DistributionNOW; and PESA President Leslie Beyer provided overviews of PESA’s mission and goals in international development. 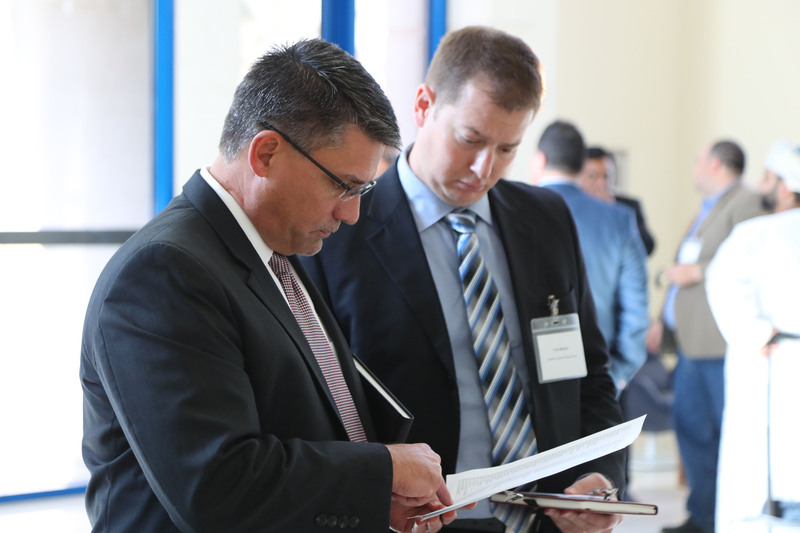 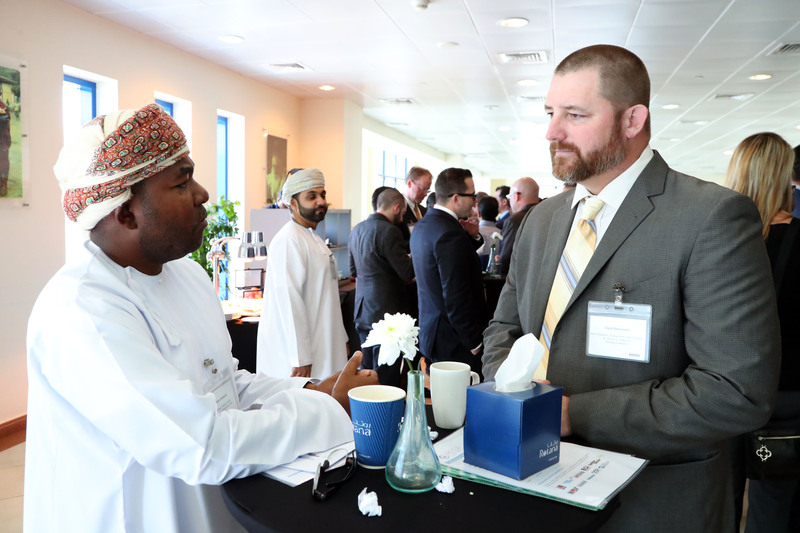 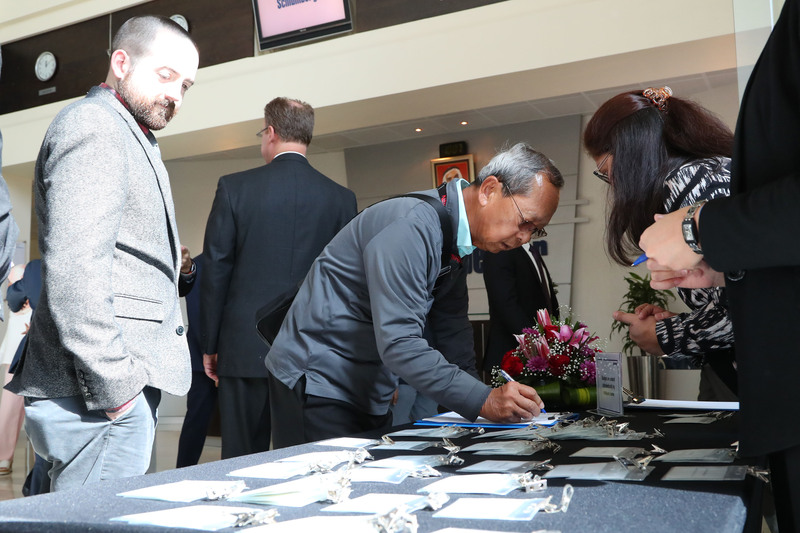 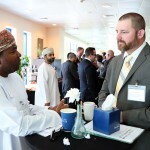 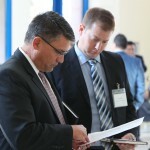 Participating PESA member companies included: Baker Hughes, a GE company, DistributionNOW, Frank’s International, Galtway Marketing, GTUIT, Gyrodata, M&M International, Oceaneering, Schlumberger, SOR, TechnipFMC, Teledyne and TETRA Technologies.